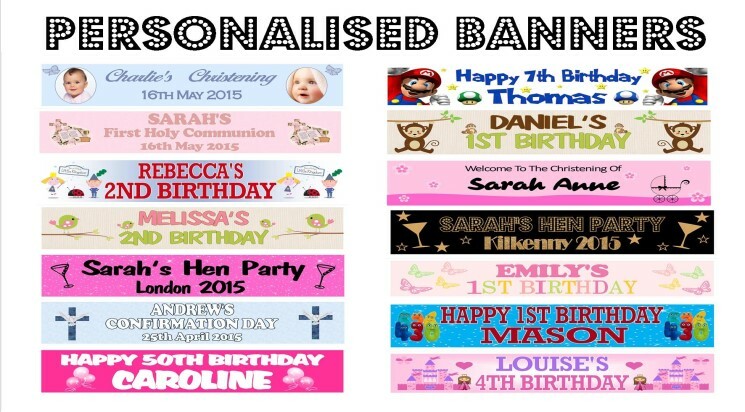 Personalised cards, invites, stickers & more! 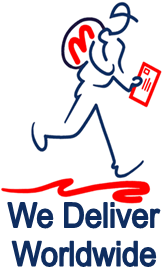 Greeting Cards 4 Kids has a wide selection of greeting cards and party invitations ready for you to personalise! 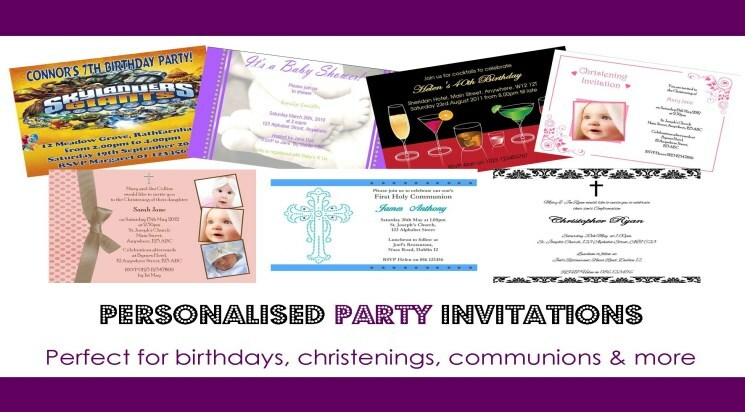 Choose from hundreds of invite templates that are sure to complement your party. 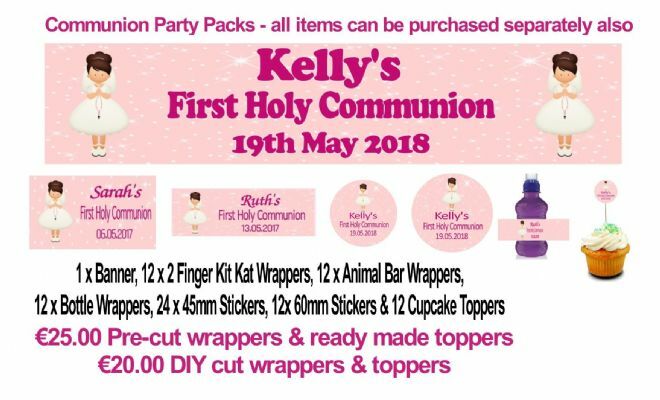 We also stock a huge range of party accessories like matching stickers, banners, cupcake toppers and more to really make your party table stand out. 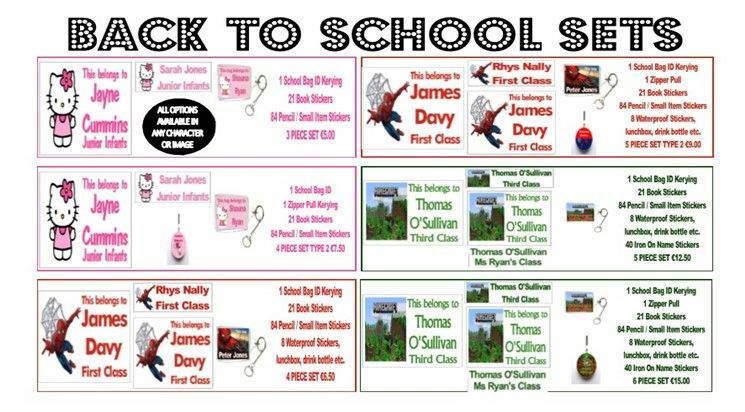 If you are looking for a party bag filler why not browse our door plaques or kids schoolbag keyrings or for that special occasion why not choose one of our unique mounted prints. 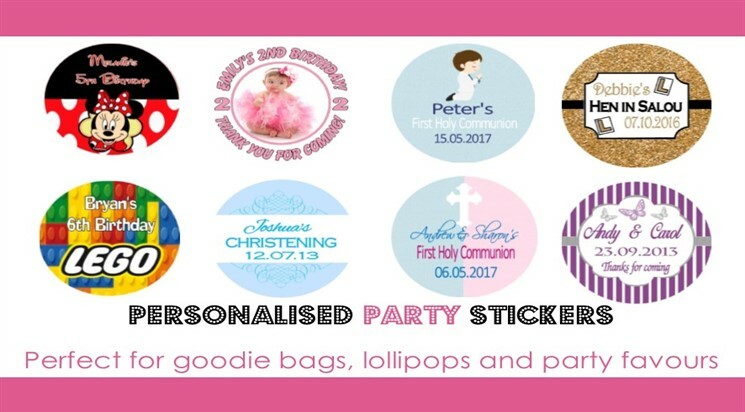 If you are looking for a particular character or theme for an invitation or card then please contact us and we will do our best to accommodate your request.